Help students understand the complexities and nuances of Israel and develop their own personal connections to the modern state. Teaching about Israel in today’s political environment has become more complicated and more critical than ever. With Israel...It’s Complicated, you can help your students understand and navigate this complex terrain. 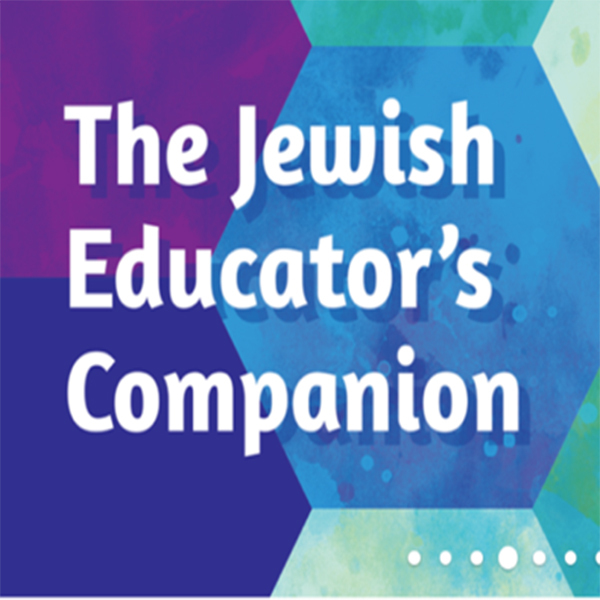 Israel...Its Complicated is designed to help learners understand the meaning that Israel holds for the Jewish people and discover their own personal connections to the modern state. It includes an overview of the Jewish historical connection to the land, and a portrait of today’s modern Israeli culture: Its innovation, its entertainment, its place in the world, its food. (charoset ice cream, anyone?) Learners will explore how Israel is both a uniquely Jewish place as well as home to a remarkable range of diverse people from all over the world. At the same time, Israel...Its Complicated doesn’t shy away from the nuance and complexities that Israel has to navigate. When learners explore the start-up nation and take pride in Israel’s technological accomplishments, they’ll also dig into the income gap and poverty in Israel. When they learn about how Israel grants rights to people of all religions and genders, they’ll also hear about how the ultra-Orthodox hold a monopoly on the religious laws. Even while exploring the joy of Yom Ha’atzma’ut, they’ll also consider how others see the same day differently—as the Nakba, or catastrophe. Through primary documents, real quotes from real people, vivid contemporary photos, and relevant thought-provoking activities, learners will gain a deep understanding of the unique, multifaceted place that Israel is. Educating students about modern Israel is no easy task. This expansive guide contains plenty of tools, such as lessons, debates, articles, teaching strategies, and more, to empower teachers to guide students through the material with confidence.